Our school Chinese Institute Geneva Foundation (CIG) is an old friend with BIEE Center. CIG is the organizer in Switzerland of the annual BIEE Beijing summer camps. 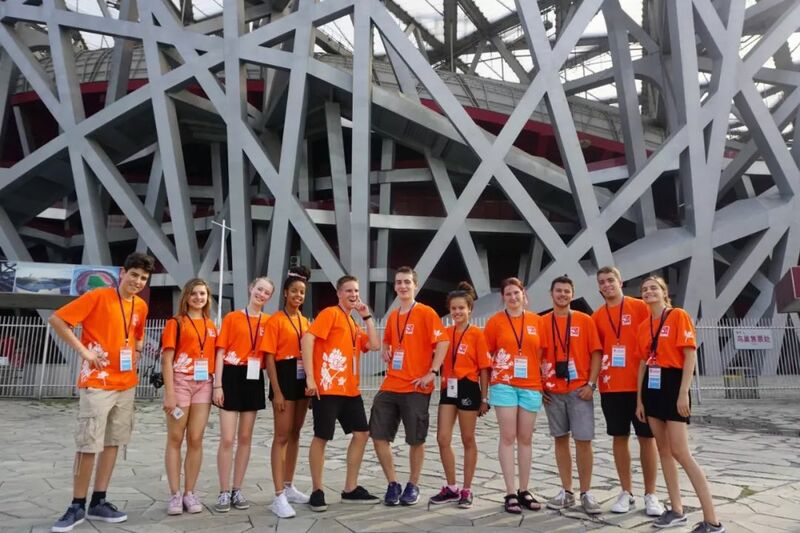 Every year we bring together a group of teenagers from Switzerland to visit Beijing. 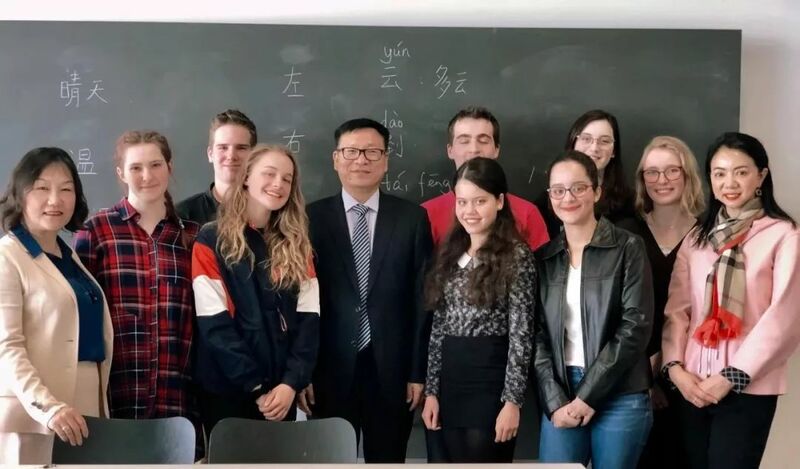 This spring CIG had the honor to invite Mr. Gu to visit us in Switzerland, to exchange ideas and discuss on topics like internationalization of Chinese education, overseas Chinese teachers training, and students summer camps, etc. 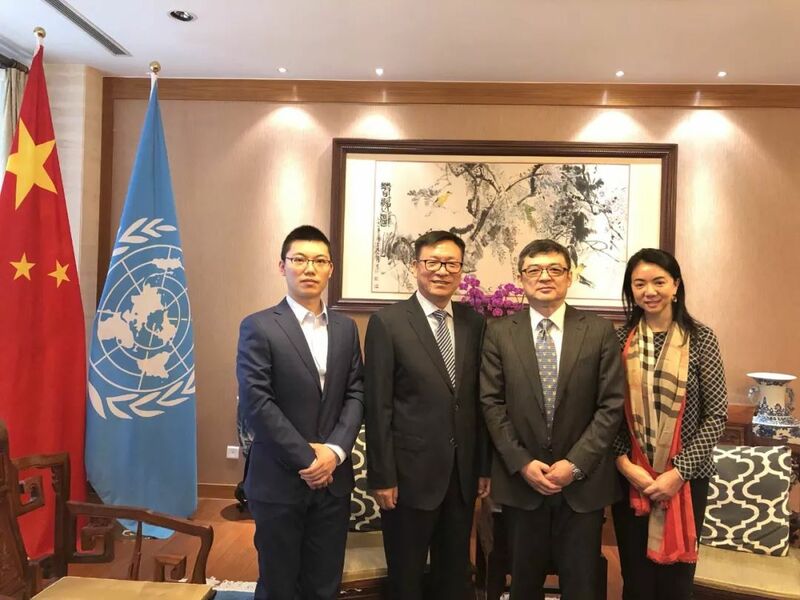 Accompanied by CIG Director Mrs. Chu Jun, Mr. Gu and Mr. Zhang Yize first visited the Permanent Mission of China to the United Nations Office at Geneva and other international organizations in Switzerland, and met with Counselor Mr. Wang Bin. 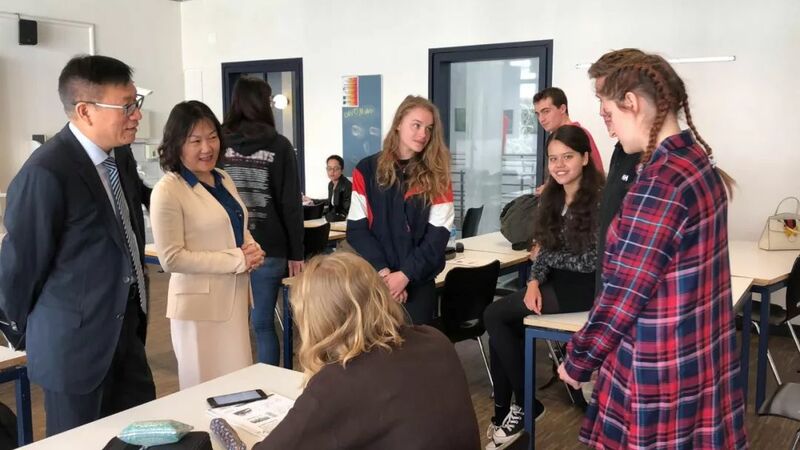 Afterwards, Mr. Gu paid a visit to the Chinese class of CIG Vice-director Mrs. Sun Zhimin, and communicated with the students in Nyon. The experience of the summer camp was unforgettable. 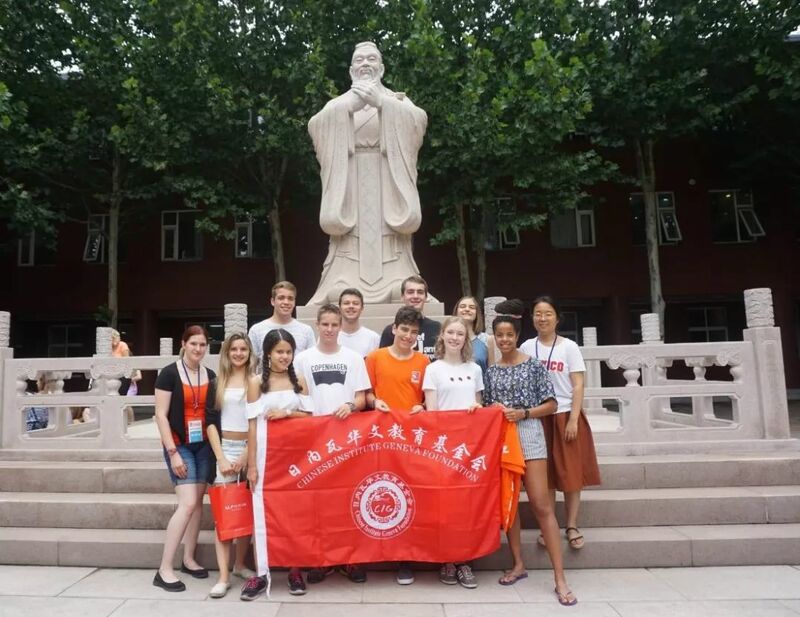 Beijing summer camp brought together students from all over the world. They communicated and built friendships. Moreover, she had a better understanding of Beijing and China. What she has learned in Chinese classes was no longer rigid written texts, but living food, music, painting, Tai Chi, cultural relics, museums and so on. Another student Sonia even chose to study at Beijing University of Chinese Medicine attributable to the summer camp experience. 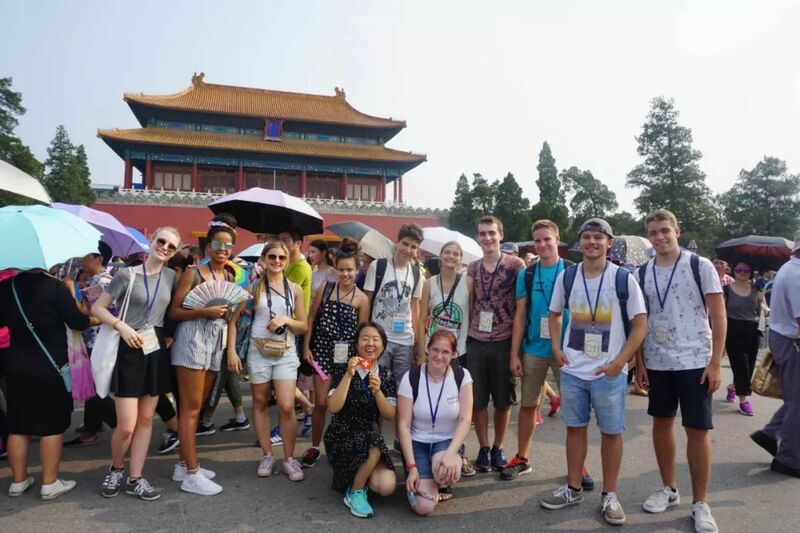 These beautiful summer camp memories have planted the seeds of Sino-Swiss friendship in the students and deepened their understanding of China. We wish Mr. Gu’s visit to Europe a big success. 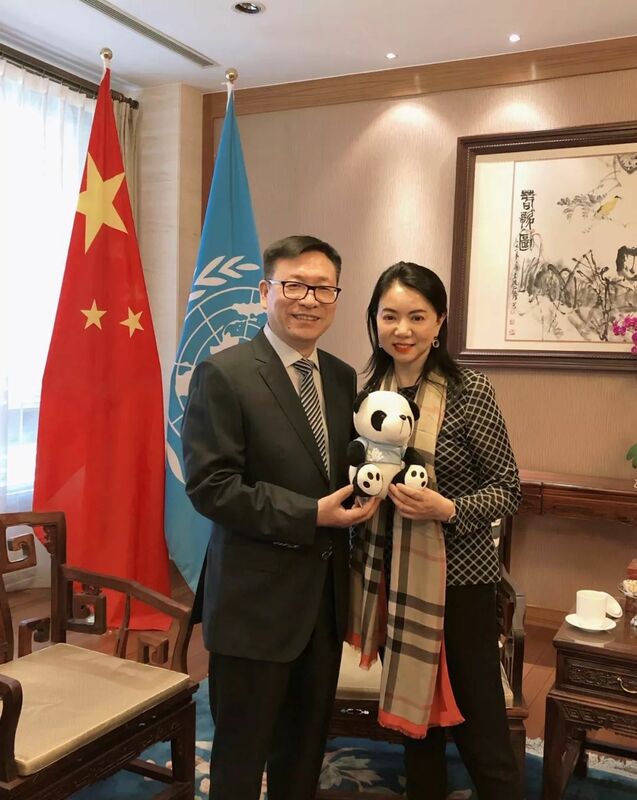 CIG will continue to do its utmost to contribute to the Sino-Swiss cultural exchanges.